Where is the best place to see a movie in NYC? Sometimes you need to take a break from the hustle and bustle of sightseeing in NYC. We get it, we live here. We know how crazy it can be and we know that sometimes if you’re visiting NYC, the best way to get away from it all is at the movies. Take a couple of hours, buy a jumbo popcorn, and relax. It will be just like home. After all, once you’ve been to one movie theater, you’ve been to all of them, right? Worried about getting to the theatre early to find seats? Not here! Buy in advance so you can show up during the previews and not worry about a thing. This is on the top of our list for one reason – lazy boy recliners. It’s like you’re at home, except you have a bunch of strangers lounging next to you. Thirsty during the movie and don’t want to walk all the way back to the counter? No worries, just head outside of your theater where you will find refill machines for your Coke Zero. This place is massive, so if you’re looking for a place with a lot of options and floors this is it. Advance screenings – want to see the Hunger Games the day before it comes out? This theater is privy to advance screen certain films. Like extra butter on your popcorn? Do it yourself here! Location, location, location. Easy to get to no matter what part of the city you’re coming from. Want a theater that doesn’t follow the standard rules? This theater thinks a little out of the box. 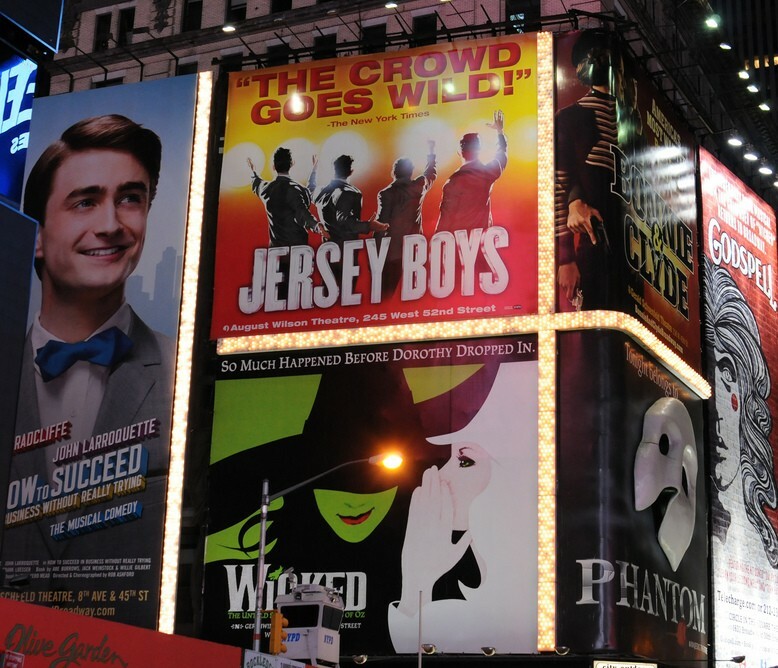 The design of this place makes you feel like you are going to a Broadway show more than a movie, makes the experience extra special. The Rocky Horror Picture Show – every Friday AND Saturday night. $6 tickets on Super Tuesday! Not a fan of people? This is your theater. If you are living or working in the downtown area, this is definitely your best option for theaters. Solid popcorn time after time, may not rank number one but consistently counts! Christmas is just too good of a feeling to only experience it in the winter. You don’t have to wait until December; only in New York can you watch the Rockettes at Radio City Music Hall this summer on August 13th! The “Christmas in August” celebration of the 2013 Radio City Christmas Spectacular production will make you feel like a kid again, and the only thing missing is the snow. The breathtaking performances by the Rockettes begin at 11 a.m. in Times Square. Radio City’s Santa Claus will be in attendance too coming straight from the North Pole to the Big Apple. It gets better! We’ll be sharing the Christmas spirit too. 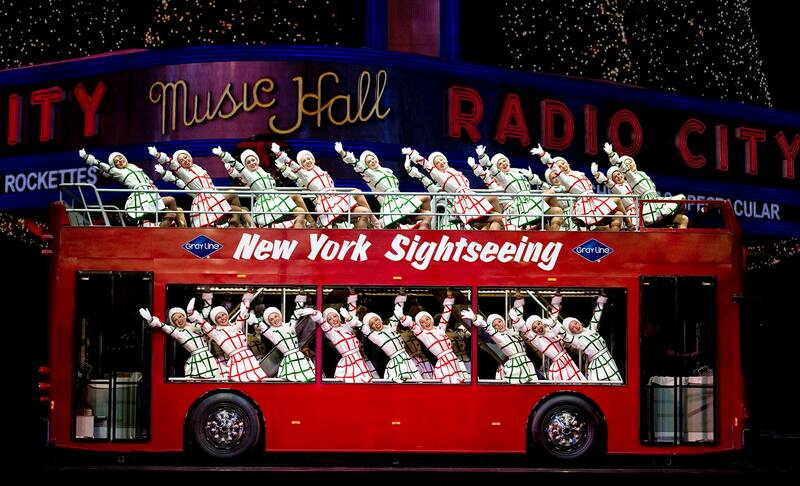 The Rockettes will be traveling around NYC on our Gray Line New York red double decker bus! Fans will be able to see them as they stop by several locations including Radio City Music Hall, Bryant Park, Madison Square Park, the Beacon Theatre, Union Square, and Park Slope. So bring the family, and enjoy the holiday season in the summer heat! But remember to tell the kids to save the wish list until December! The Tribeca Film Festival has, in its short existence, become one of New York City’s premiere celebrations of the arts. Filmmakers from around the world diverge upon lower Manhattan to share in their passion of the movies. 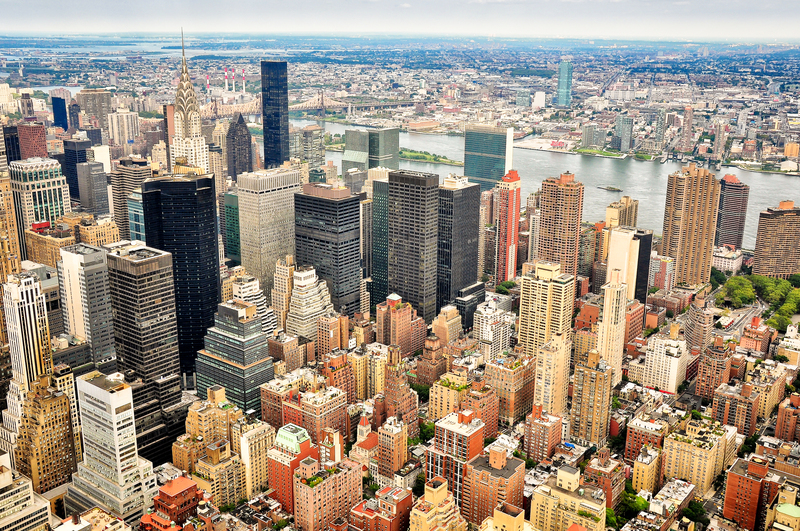 On April 17th, the Tribeca Film Festival is back for its 11th year, and it is setting up to be another great one. Here, we put together everything you need to know about the 2013 Tribeca Film Festival. When is the Tribeca Film Festival? How to get tickets for the Tribeca Film Festival? 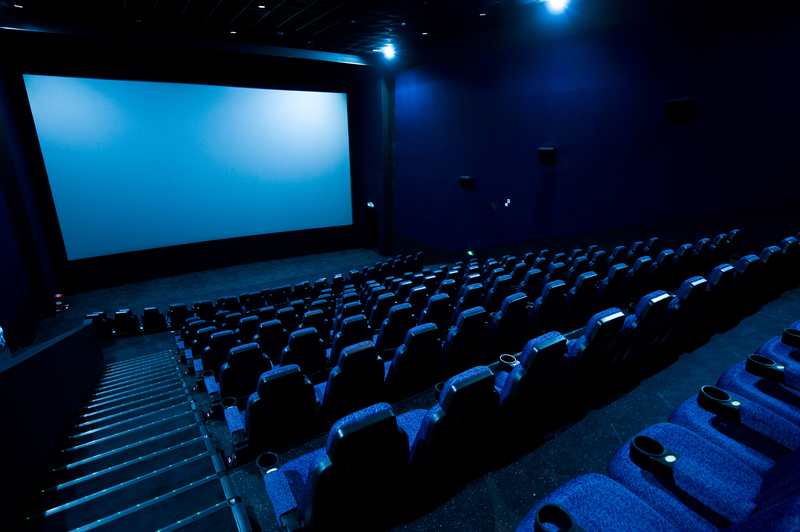 What films will be showing at the Tribeca Film Festival? Here is a link to the Tribeca Film Festival Film Guide. It includes every movie that will be screening, including films making their world premieres as well as classics like Beetlejuice. 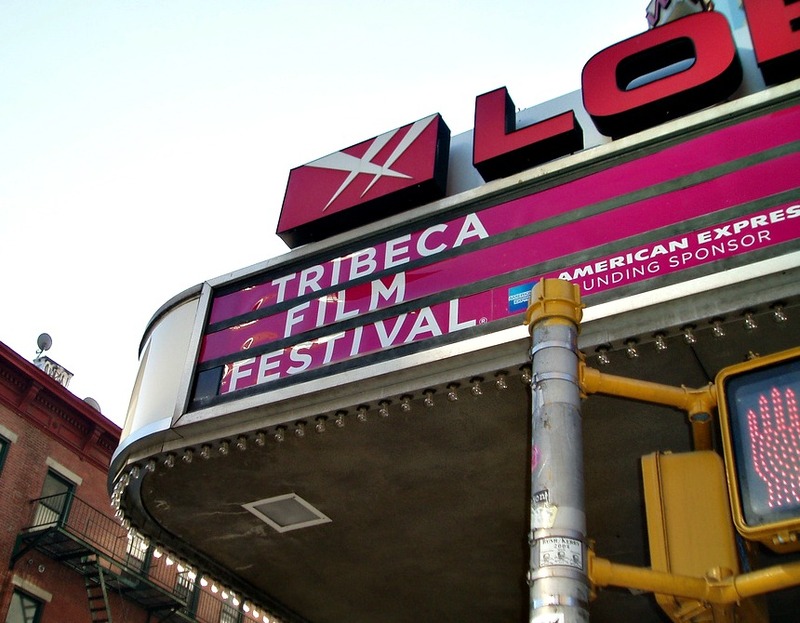 The Tribeca Film Festival has viewings at several theaters throughout NYC, primarily in the Lower Manhattan neighborhood of TriBeCa. Check the film guide for details about what is playing where. Should I go to the Tribeca Film Festival? Absolutely! Even if you just go for one film or one talk, it is definitely worth taking part in. Here is a story from last year’s festival that is sure to make you smile. For more information on the Tribeca Film Festival, visit their official website. 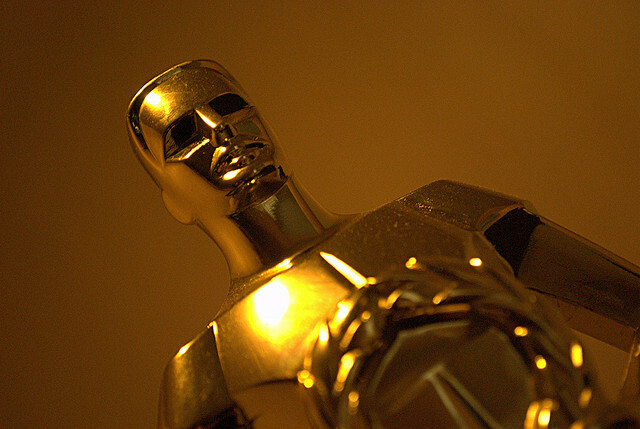 #GLNYchat celebrates the Academy Awards early. Can’t wait till the Oscars to talk about your favorite films? Then join us Thursday at 3:30 EST for a special #GLNYchat about the best NYC films. We’ll be joined by special guest-host On Location Tours to discuss all things about films and New York City. So join #GLNYchat on Twitter this Thursday at 3:30, movie buffs! Last year, I spent a weekend in Arizona with some friends from college. I flew from Philly to Phoenix on a five hour flight, and I forgot my iPod. It was the worst. It didn’t make things easier that I was making my cross country trip on the 10th anniversary of the September 11th terrorist attacks. Everyone in the airport was on edge and a nice playlist would have made things much easier on me. This is just how I am. Music makes everything better in my mind. I don’t know what I would do without my headphones when I hop on the 1 train for my daily, morning commute. I’m sure for some of you, this doesn’t entirely register, but many of you are just like me. We need music. A couple of summers ago I took an even longer flight; this time from Newark to Heathrow in London. For this journey, I made a special playlist on my iPod. It was full of songs about London, and England, and Europe and songs by Englishmen.. It was all about my trip, and it put me in the perfect mood. This got me thinking about our guests. 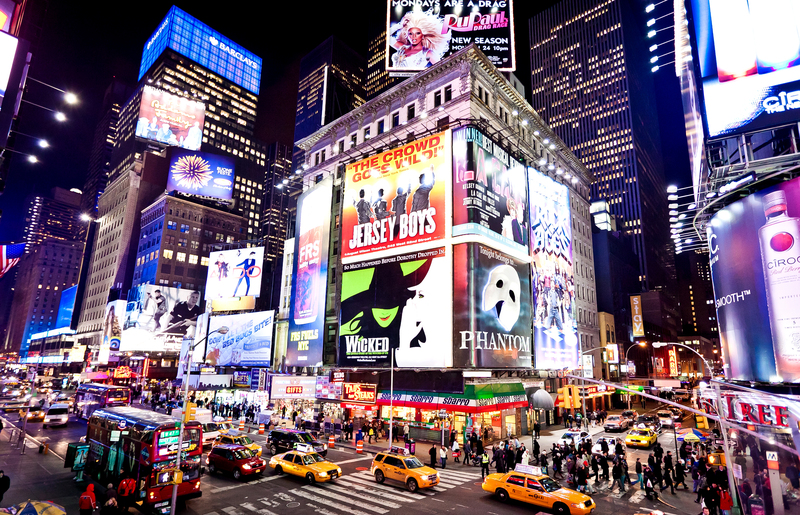 Many of you travel great distances to visit New York City and enjoy our tours. With that in mind, I decided to make a playlist in hopes that it makes your travel a little bit easier. 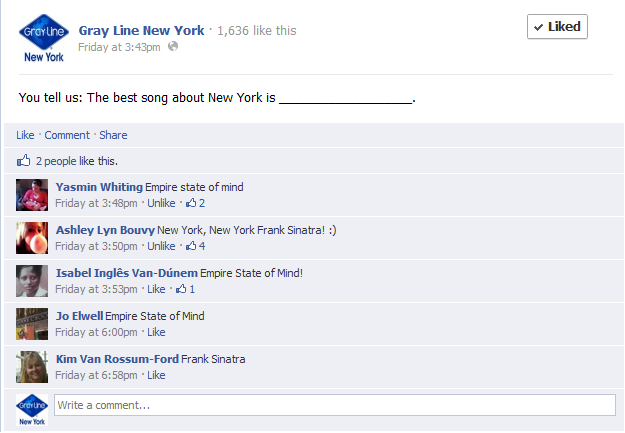 Last Friday, we asked you on Facebook what your favorite New York themed song was, and your response was not very surprising. At least it wasn’t surprising to me, because the two songs that were mentioned are, in my mind, songs 1 and 1a about NYC. Frank and Jay-Z. Old school and new school. The Theme from New York, New York and Empire State of Mind. But while those are probably the two most popular New York based songs, there are literally hundreds of others. Our Spotify playlist consists of 46 songs, from Elton John to The Rolling Stones; from Beastie Boys to Wu-Tang Clan. The list includes songs from each of the past 9 decades, with the oldest tune being ‘Rhapsody in Blue’ (1924). There are two important things to still point out about this list. First is that some of the songs on the playlist have very explicit lyrics. I just couldn’t justify a New York playlist that didn’t include Jay-Z. Don’t worry; I plan on making a censored playlist for those of you who would like one. The second thing is that this playlist isn’t complete. In fact, it never will be. If there is a song that you would like to see added, let me know. Post it in the comments here, write it on our timeline on Facebook or Tweet at us @graylinenewyork.